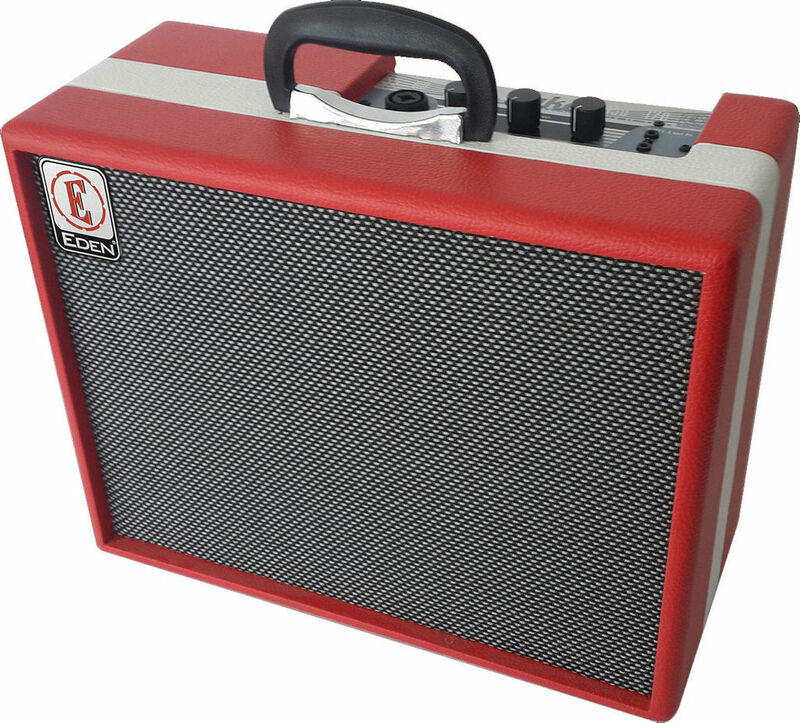 Eden Amps E-UKE 20-Watt 1x8 Ukulele Amplifier The E-Uke is an amplifier designed to cater for the needs of serious ukulele players. Ensure your instrument stand outs in a performance. The E-Uke from Eden allows you to have access to a fun, portable and simple to use ukulele combo which looks great as well as providing great amplification. Don't settle for a guitar or bass amplifier - the E-Uke is the perfect, specialist choice for every ukulele player, thanks to Eden's high fidelity low distortion design philosophy.